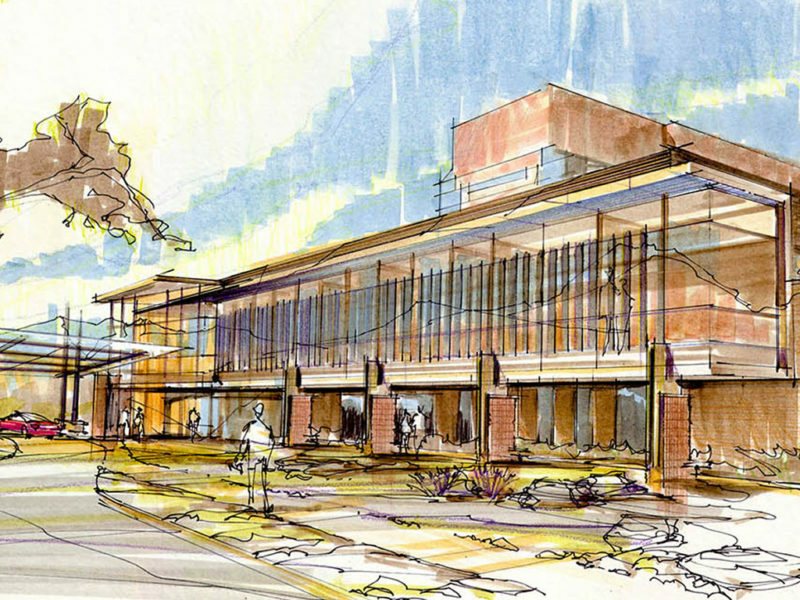 This multi-phase addition will expand the rehabilitation department by adding a second story to the existing hospital. 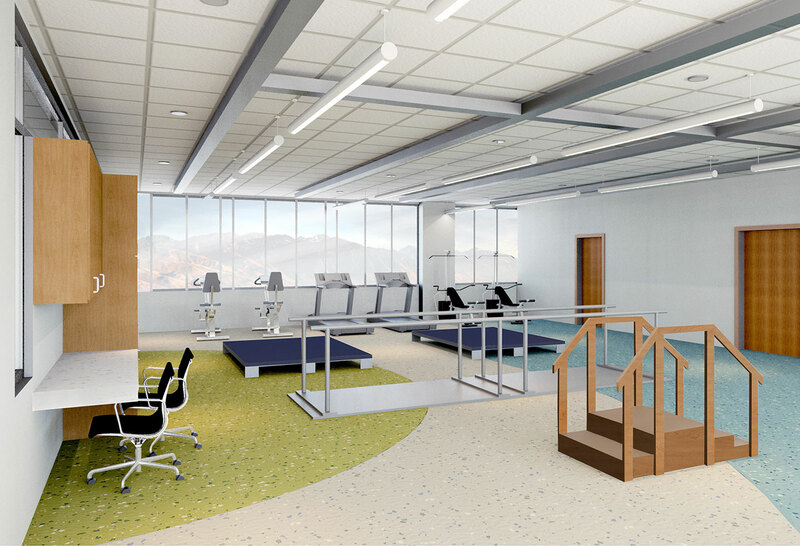 This addition is in a highly accessible location on the east side of the Medical Center campus and will allow staff specialists to assist veterans with rehabilitation, evaluation and counseling services that promote independent living needs and improved health. 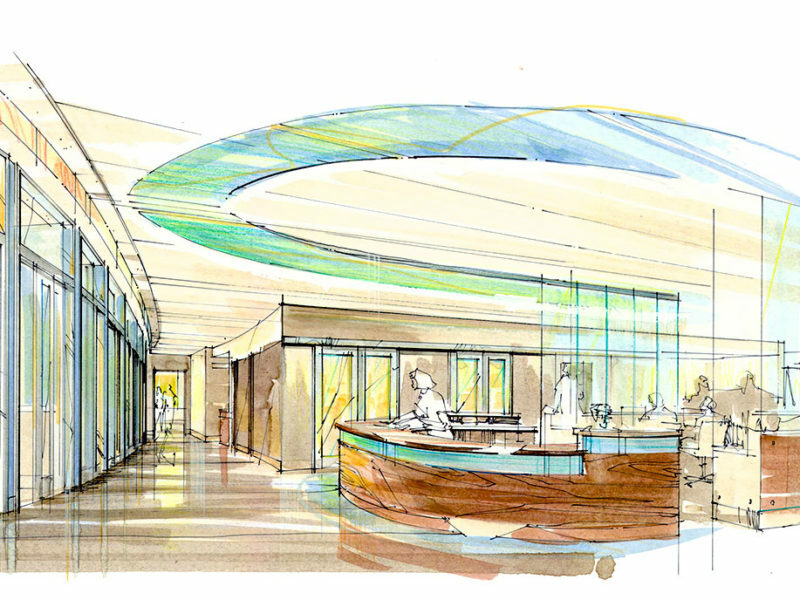 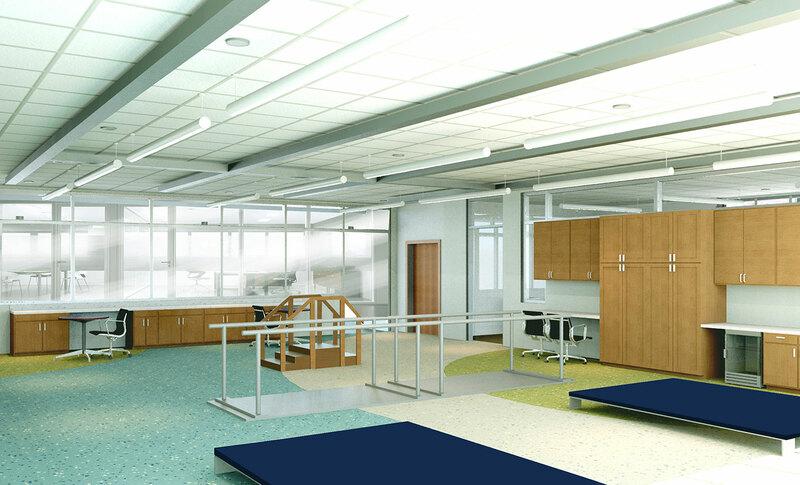 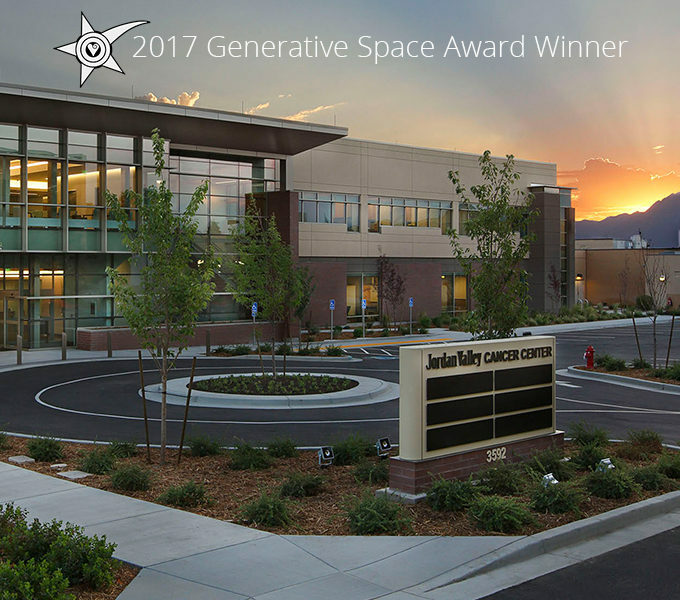 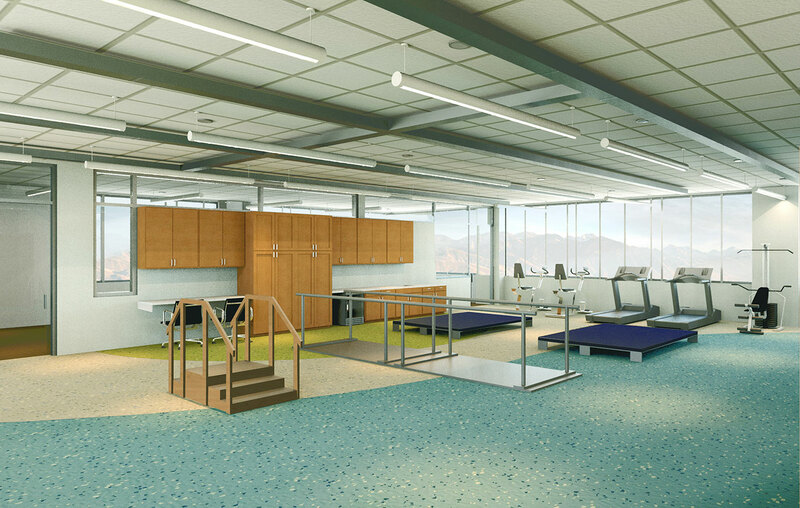 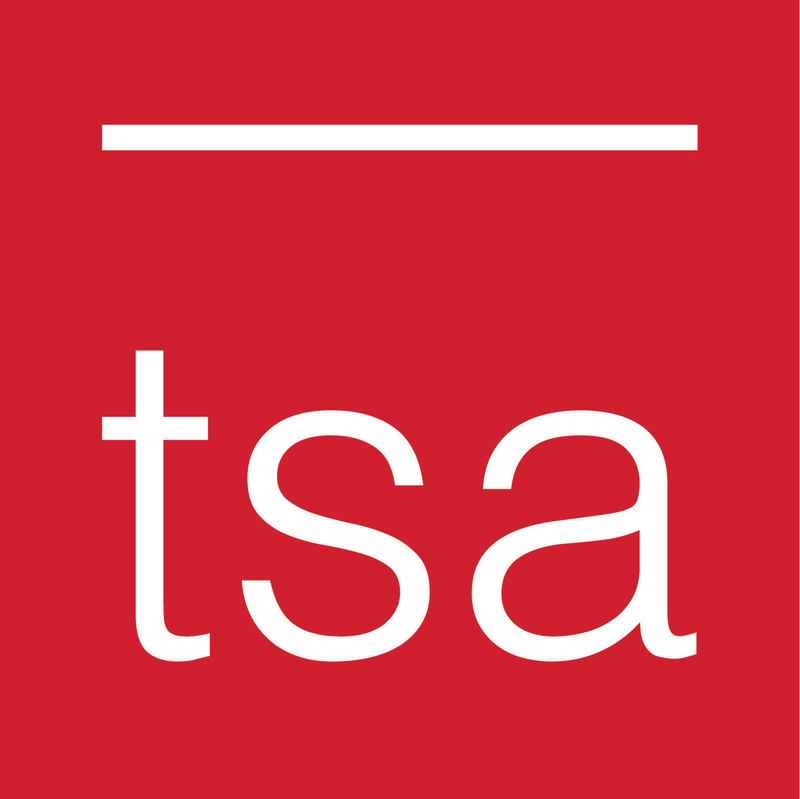 TSA design team successfully applied specialized health care planning and design to improve inpatient therapy with spaces such as PT/OT therapy, OP Rehab, gait lab, and therapy pools to ensure continuity and fulfillment of the ever improving Salt Lake based Medical Center for higher quality patient experiences.